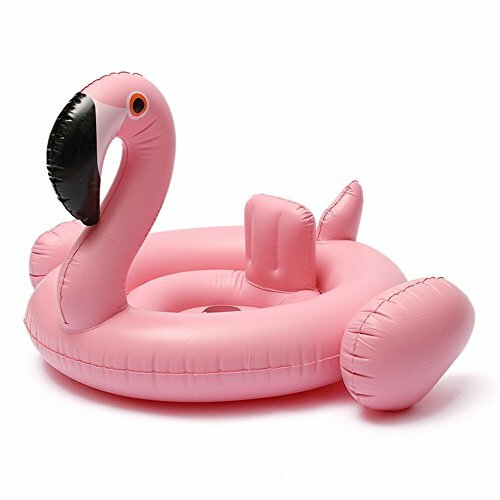 Leg Openings In The Center Allow Your Child To Sit Comfortably While Floating. 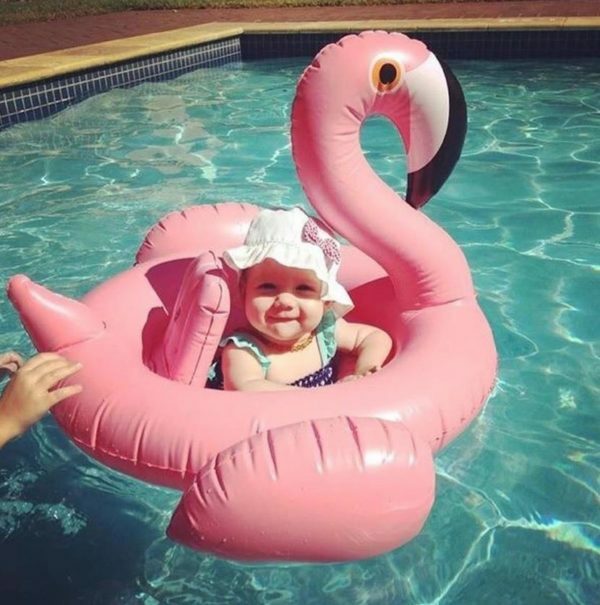 Ideal for kids that wants to learn how to swim or just simply enjoy splashing in the pool. 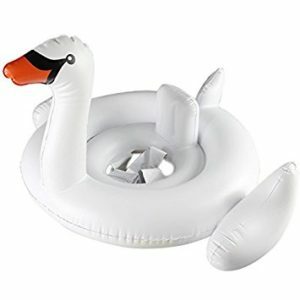 Great Summer Fun With This Swan Inflatable Pool Float! 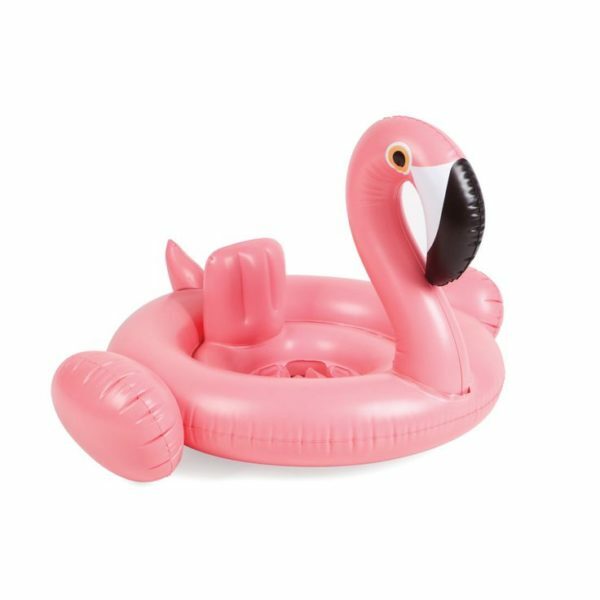 Great For Kids To Learn How To Swim.